W. W. Norton & Company, 9780393066081, 508pp. 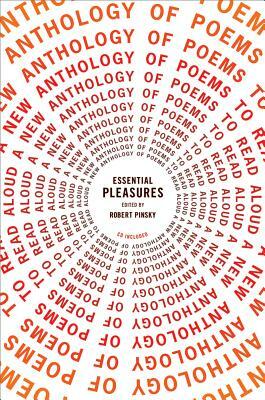 Essential Pleasures gives a fresh setting to traditional favorites, including poems by William Shakespeare, Emily Dickinson, and Robert Frost, placed among contemporary poems by John Ashbery, Louise Glu ck, Yusef Komunyakaa, and many others. This is an inviting and distinguished collection and an essential book for every home.